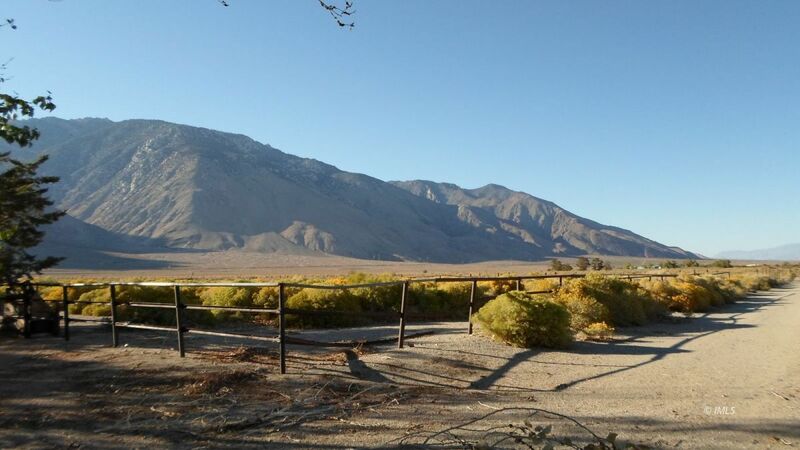 25-acre parcel just west of the current Hwy 395 in Olancha. 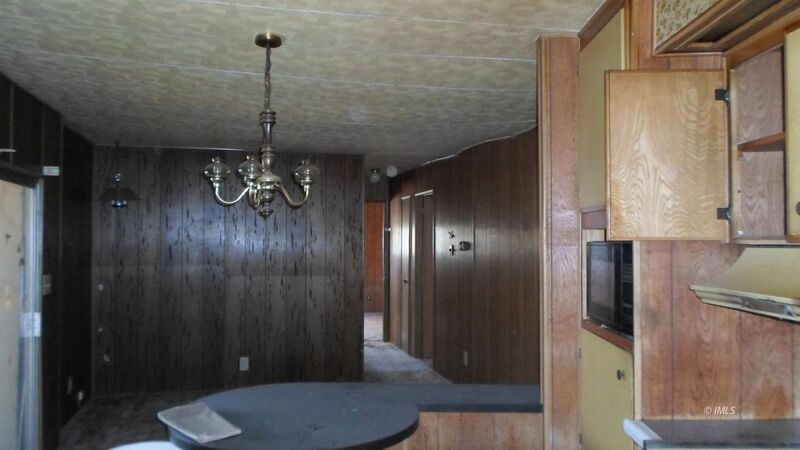 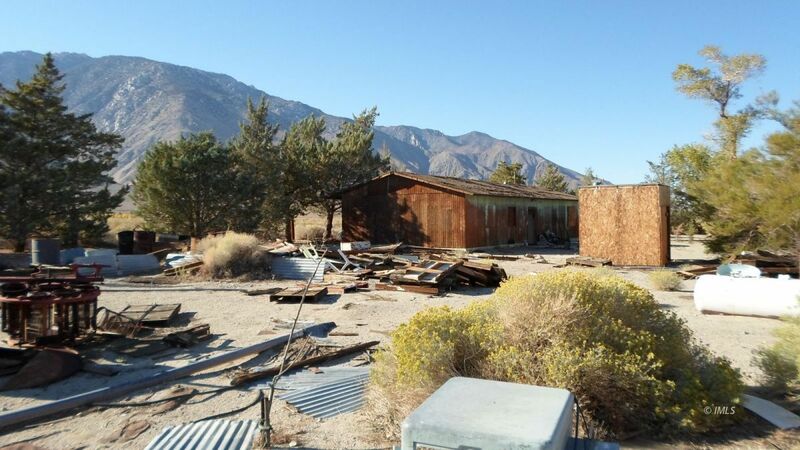 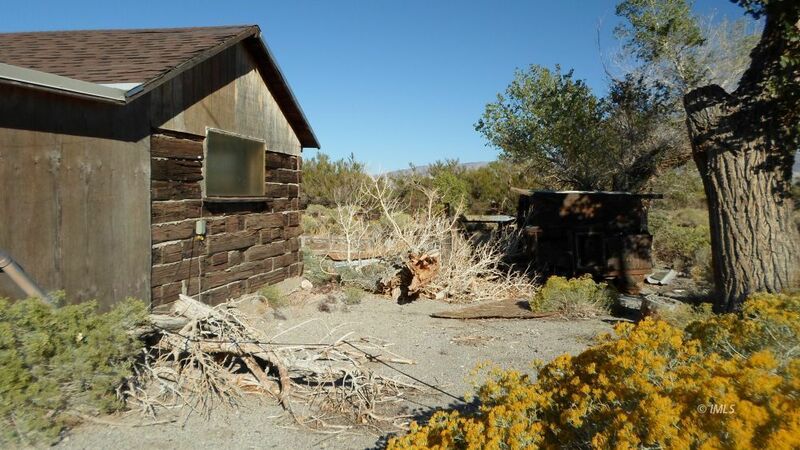 This was the home for a honeybee farm that included a 1230 sf storage building and an old cabin along with a 1969 mobile home that is given no value. 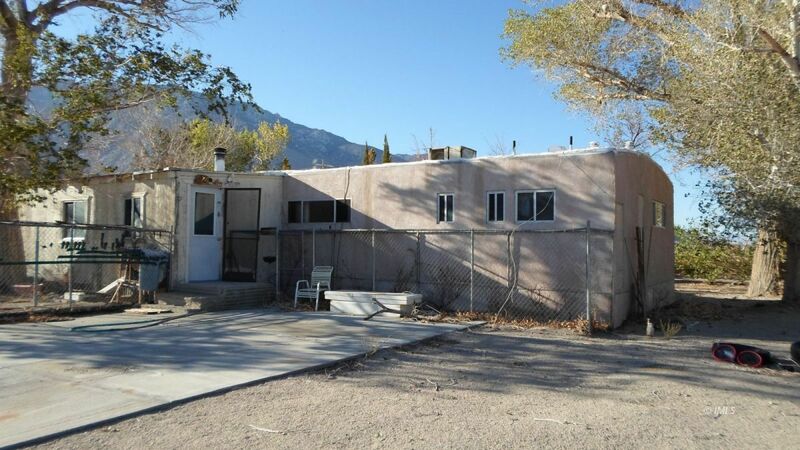 Parcel is zoned RR-5.0 MH (Rurual Residential Minimum of 5 acres Mobile home allowed). 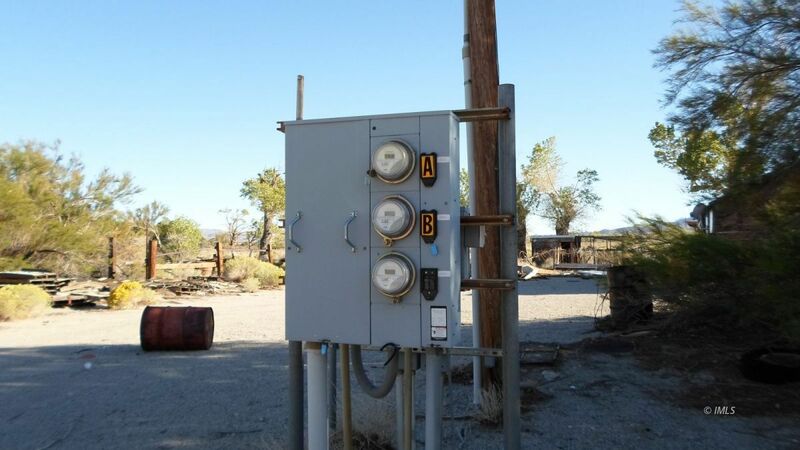 There are 3 separate meters for power and 2 wells, condition unknown. 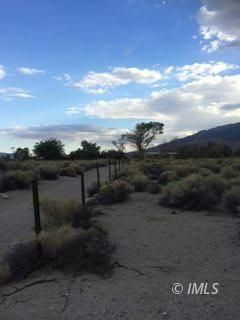 One of the wells is an irrigation well. 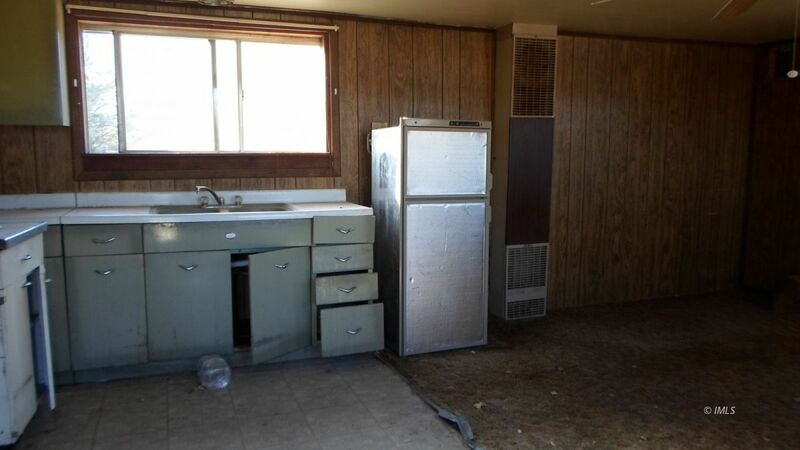 Lots of potential and great opportunity to raise animals or farm. 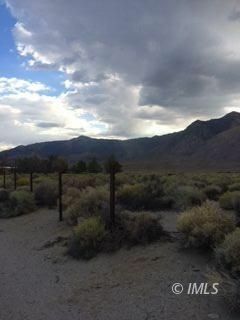 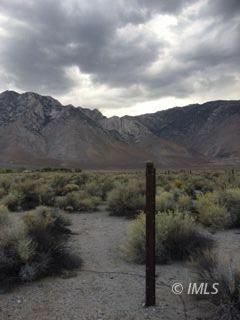 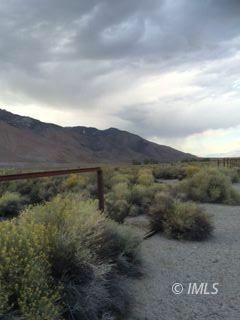 Caltrans has begun work on new Hwy 395 4-lane project to the west of this parcel.